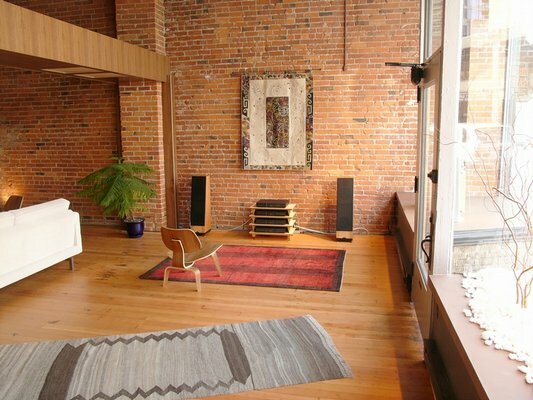 Tune Hi-Fi is a Seattle home audio shop with a unique approach to building music systems. 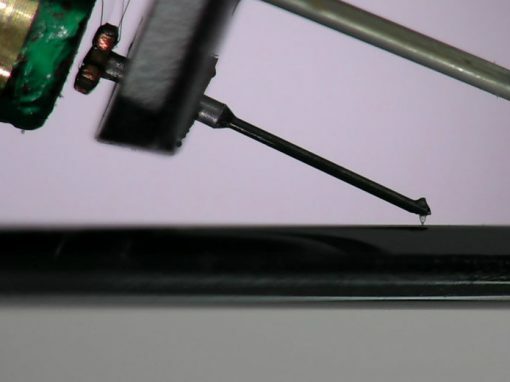 Our method avoids many common hi-fi pitfalls by using your house as the demonstration room. 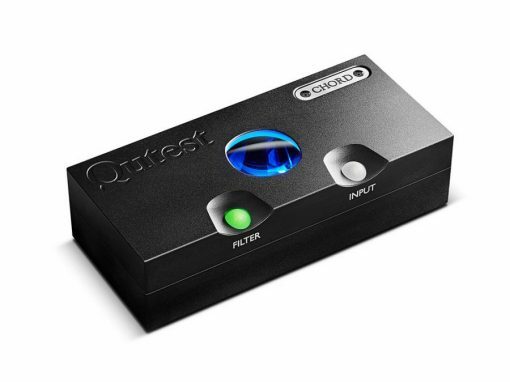 At your request, we will bring a music system to your home and set it up. You choose a selection from your cherished library and push play. could be this real, or this fun. 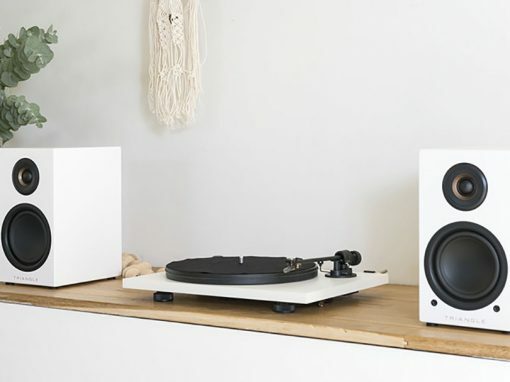 That is no mystery, but trying to find an audio system that makes compelling music in our homes can seem an unsolvable one. How can a music lover ever hope to learn which is the best for her? Explore our site to glean what you can through the written word. Visit us at our Belltown shop to hear what we do. Then, let us bring a music system to your dwelling, where it really matters. 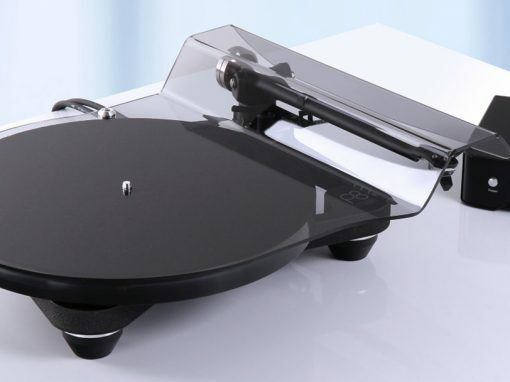 It is the only honest way to sell music systems. We are Tune: hi-fi for humans. Tune really began 21 years ago when I was helping my girlfriend, who is now my wife, purchase her first real stereo. 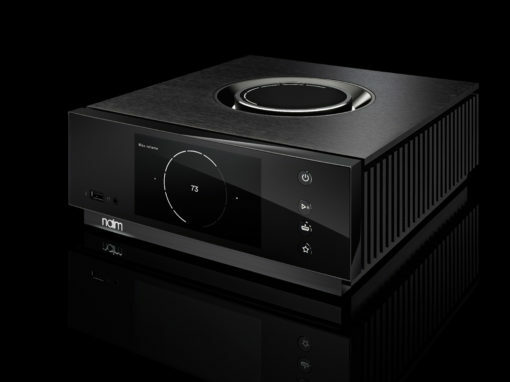 After discovering Naim Audio, our finest brand from England, I had a paradigm shift that involved asking musical questions of my stereo system rather than the merely sonic questions I had asked before, even though I was musician at the time. 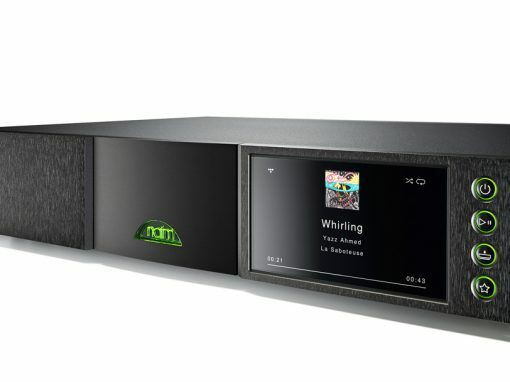 After 5 years working at the shop we got her system from, I decided to open Tune to bring Naim Audio and other brilliantly musical equipment to downtown Seattle and present it the way I think best suits the product. Tune opened in the fall of 2004 and has remained true to our vision while slowly growing through the last several years of a roller coaster economy. We are still here because people want genuine musicality and a personalized and enjoyable shopping experience. Come be a part of our history. 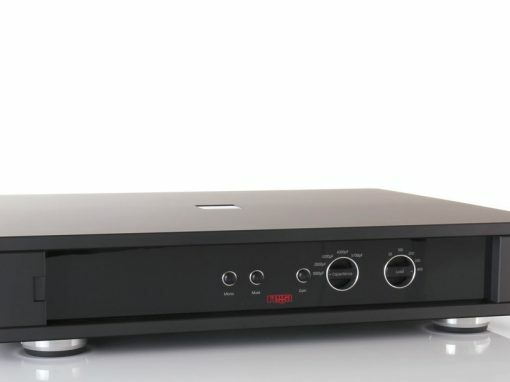 Tune Hi-Fi offers a variety of quality pre-owned and demonstration models.